From Wednesday 16 August 2017, Uber drivers will be able to pick up travellers arriving into Melbourne Airport. Eligible Uber driver-partners can pick up riders from both the Domestic and International terminals. Click here to download a map that outlines the wait zones. 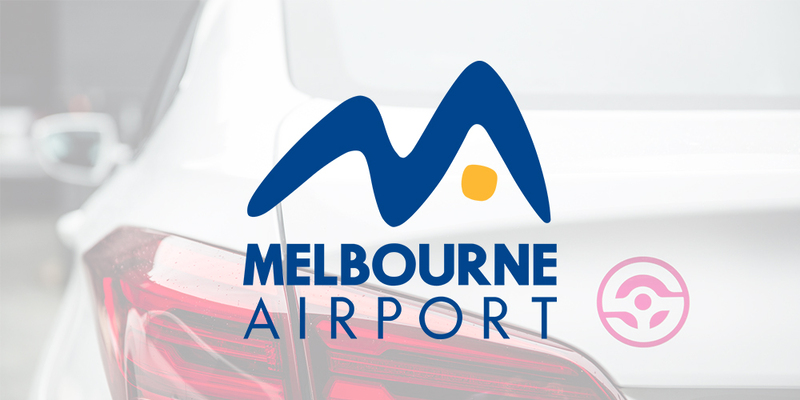 To receive pick-up rider requests, Uber drivers must be registered for, and agree to, the Melbourne Airport Agreed Method of Operation (Agreement). Uber will then process your registration. Once approved, you will receive an in-app confirmation and/or SMS to confirm that your account has been activated. Now you can start receiving trip requests at the Domestic and International terminals. 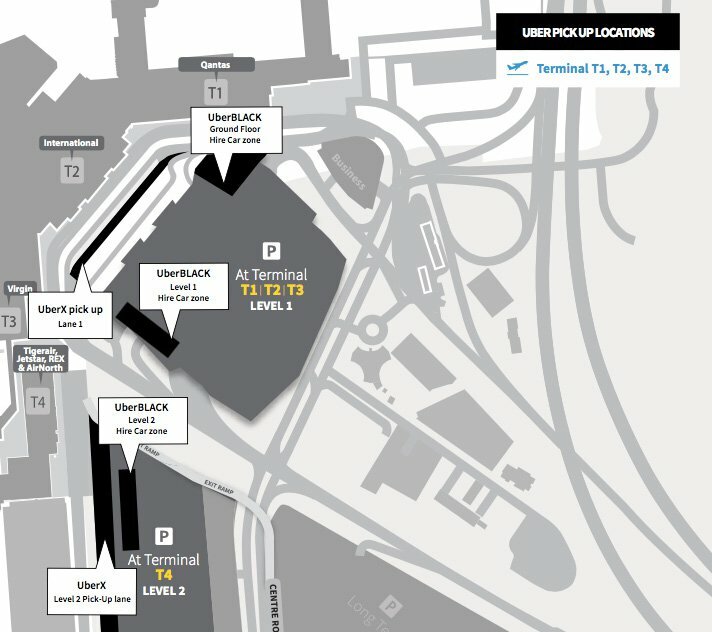 The new Uber wait zones at the Melbourne Airport will have a positive impact on the experience of travellers. The new Uber wait zones will also increase the earnings for Uber drivers in Melbourne. Previously, Uber drivers were dropping travellers at the departure gates and having to drive back into the city without a rider.